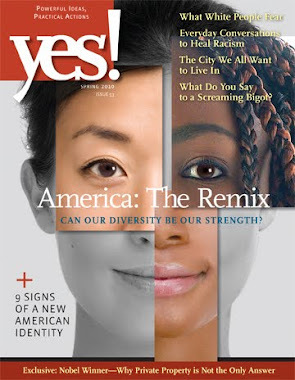 my multiculti life ('cuz I was obama first! ): Multiculti Anthology Release this Friday! 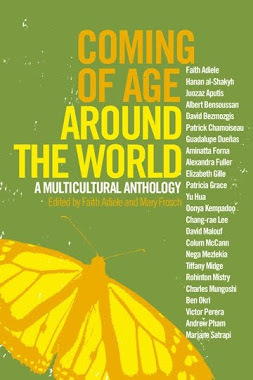 Multiculti Anthology Release this Friday! 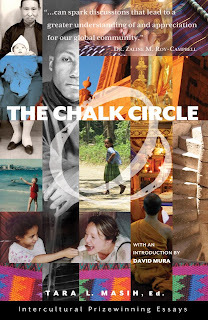 I was recently asked to blurb The Chalk Circle: Intercultural Prizewinning Essays, a new anthology that's already racking up awards and sales records. 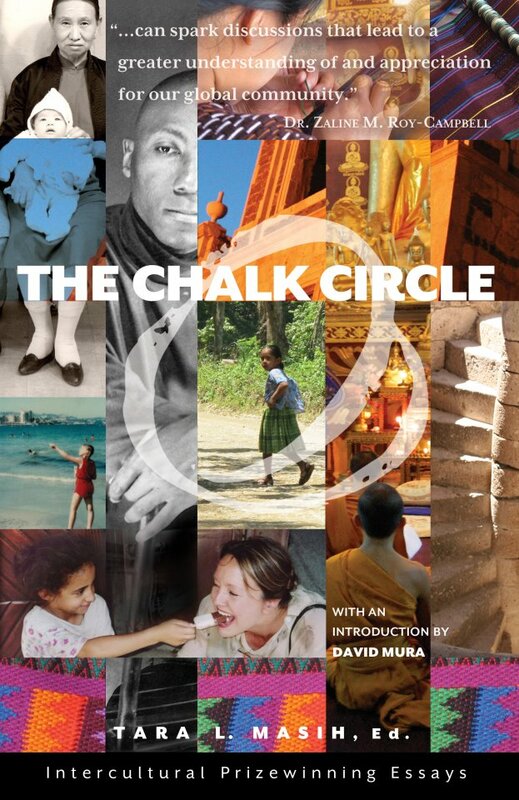 One of my previous VONA students is in it, and the Introduction is by VONA faculty member David Mura. A great teaching tool! The launch party is this Friday (May 4) in San Francisco at Books Inc. in Opera Plaza, 601 Van Ness Avenue, at 7 PM. The book’s release arrives just in time for the annual World Day for Cultural Diversity Dialogue and Development on May 21st, as proclaimed by the United Nations’ Universal Declaration of Human Rights. Editor Tara L. Masih will open the program, and authors will sign books after the reading. Refreshments will be served. Tara L. Masih has assembled a stunning collection. Disregard the textbook-sounding title and gaze upon the mosaic-like cover. The range of cultural diversity and personal complexity packed into this slim, beautiful volume is staggering and far outstrips any other collection out there. These now-American writers and travelers experience the intercultural encounter at home, overseas, within their own communities, families, and selves. The voices range from adult journalists and Peace Corps volunteers to the children of Nazis and refugees. For some, like Third Culture Kids and the children of survivors, their histories and true identities are hidden, and it is through engaging with food and spirituality, photographs and music, family stories and private letters, global and personal history, that they are able to recover and share the nuances of life on our globalizing planet. 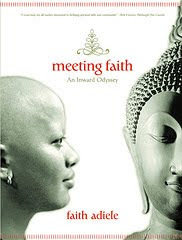 Each story is a polished, multi-faceted gem of unprecedented color and clarity, which together form a glittering necklace that redefines what it is to be intercultural—that is, human—in the world today. This is a book I will be teaching and recommending to friends and strangers again and again.